One thing you find when you delve into the watch industry is that anybody can find the right piece for them. If you’re a hiker, you can get a watch with GPS, a compass, and temperature sensors. For the ultra-wealthy status seekers, there are flashy, gold luxury models that are riddled with diamonds. The list goes on. One group of people who were not served until the last five years or so are those who seek high-tech watches. In the past, the technology wasn’t ready to create such advanced products, but times have changed. Now, there are a variety of pieces that meet this market. Everyone knows that the Apple Watch is clearly a super high-tech watch, but they aren’t the only ones around. Apple being one of the biggest tech brands in the world, it’s not shocking that they created a watch to complement their most popular item, the iPhone. With high technology taking the drivers seat, it’s pretty cool that watches go beyond just letting us know what time it is. 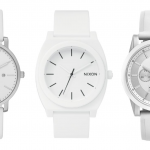 Some of our favorite high-tech watches can be found below! 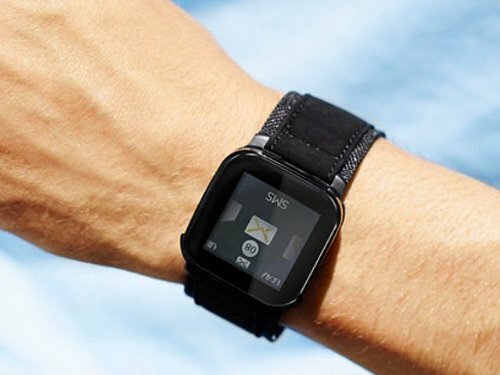 Another smartwatch that has been getting a lot of buzz lately is the HD3 Slyde. 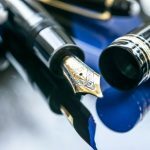 It is an incredibly powerful device, and like the Apple Watch, it is essentially like having a small computer on your wrist. One thing that sets it apart is its watch display. Unlike other watches, which only show a simple, digital letter display, the Slyde has many highly complex skins that can match your personality and vibe. 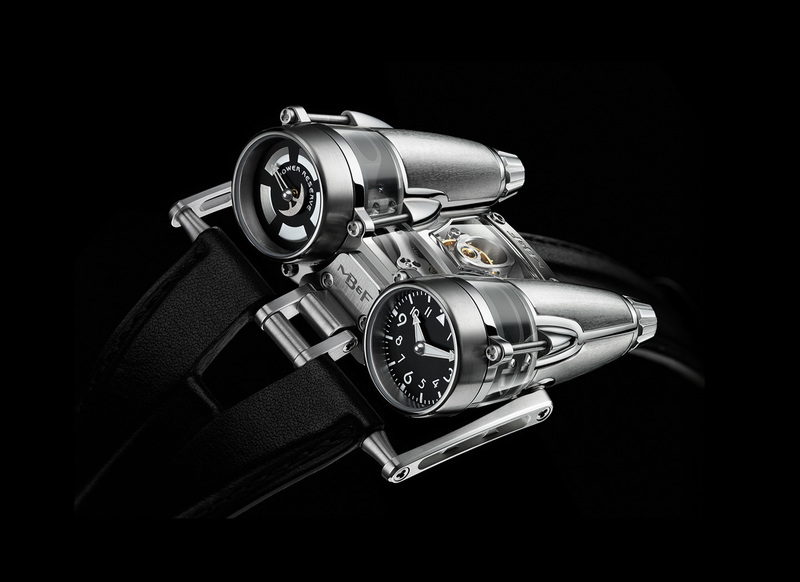 While many watches are designed with an aviation theme, this MB&F HM4 piece commits to that theme completely. Not only does it have all of the features you would expect from an aviation watch, but it is actually shaped like a rocket engine. If you choose to wear this highly unique piece, you are sure to turn heads and start conversations wherever you go. 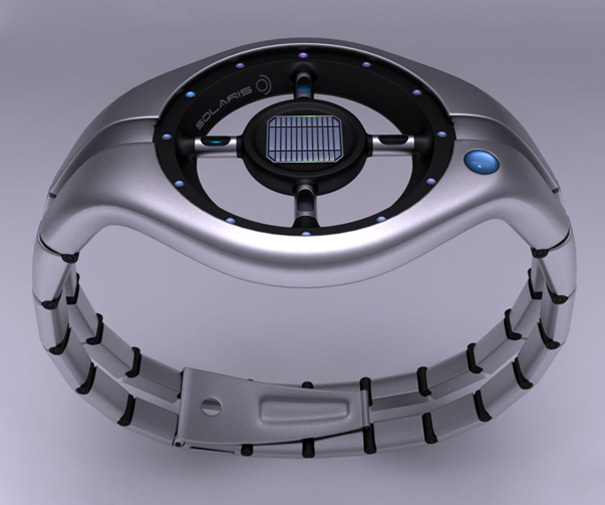 There is something distinctly futuristic about this watch from Olivier Demangel. 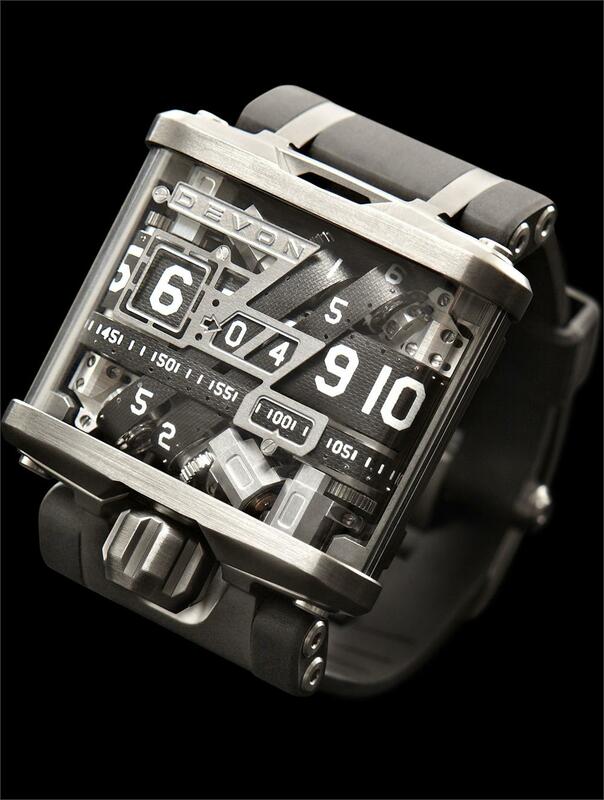 It could easily be the timepiece of a sci-fi action hero, but it exists in the modern world. 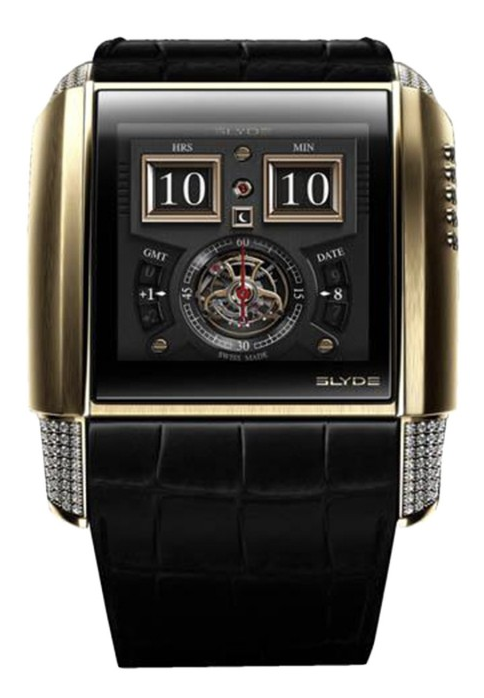 It has a sleek, one of a kind design that features solar cells in the middle and a dial that tells time with blue light. Unfortunately, this piece is not for sale at the moment, as it is just a concept. While the features on this watch are not particularly useful, its intricate design is something that you could look at all day. It runs on what Devon calls “time belts,” which look like little treadmills with numbers on them that rotate throughout the day. Though the movement of this watch is complex, your charge should hold for at least a couple of weeks at a time. 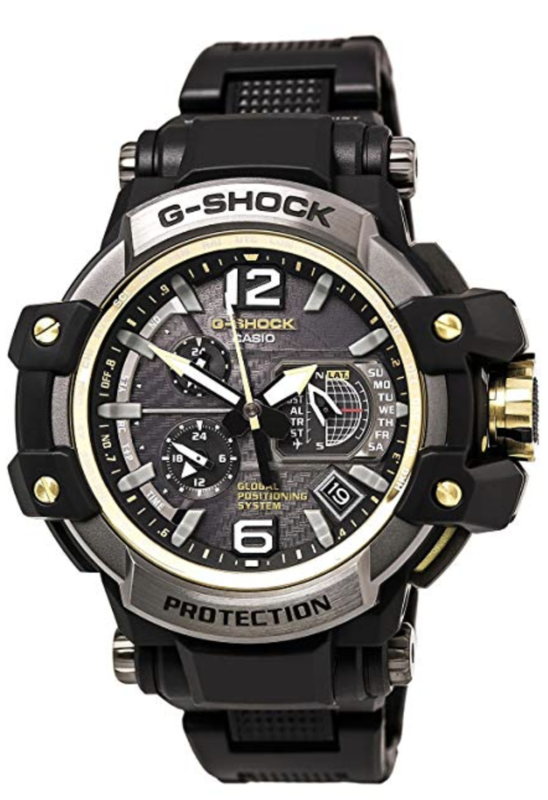 Though Casio is best known as a highly affordable brand, their G-Shock Gravity Master is one of the best high-tech watches on the market. While it does not carry out the functions that a smartwatch might, it is incredibly functional in many different ways. It has GPS capabilities, solar panels, radio, and more. All of these features combine to make this piece the perfect pick for outdoor adventurers. This piece is essentially a different version of the Apple Watch, but for some people, this Sony Ericcson LiveView could be the right pick. First, it works with droids instead of iPhones, which gives it a high level of utility right off the bat. 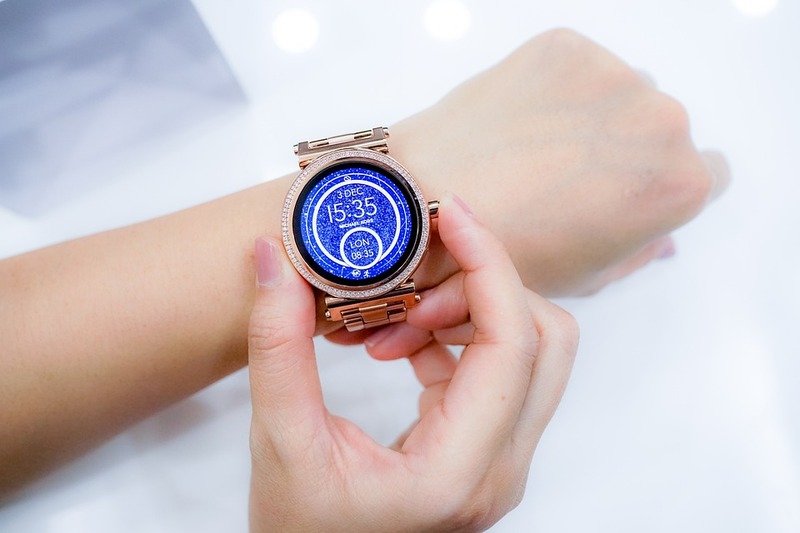 Next, it carries out many of the standard smartwatch functions: Telling time, showing missing calls, reading texts, etc. One thing that it doesn’t do is take calls, but a lot of people don’t want to talk to their wrist anyways. If you’re a droid user that is in the market for a smartwatch, this is a great option. This watch doesn’t have the same capabilities as some of the others on this list, but the Astron makes up for it in aesthetics. 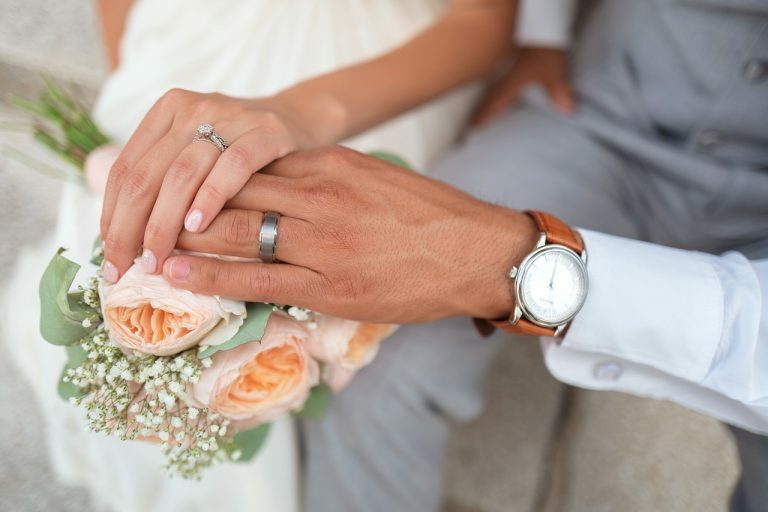 One of the drawbacks of most high-tech watches is that they are not appropriate in formal settings. 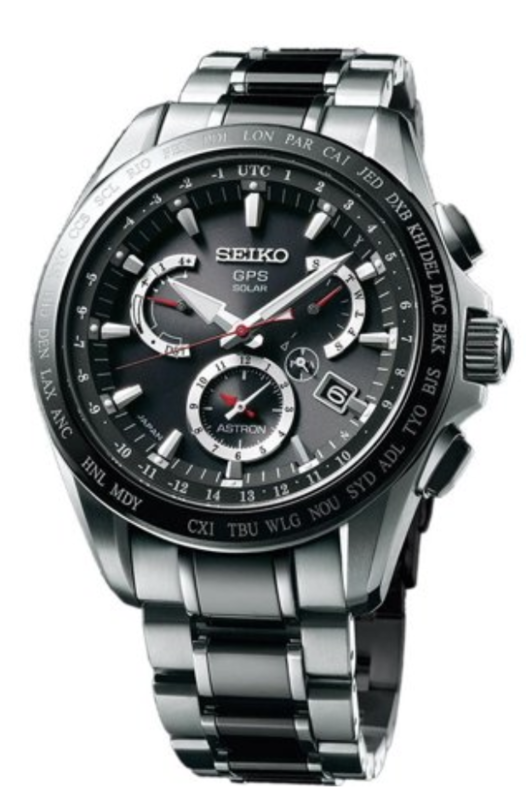 That won’t be the case with this Seiko, which is incredibly beautiful and elegant. As far as capabilities, the two most intriguing are its GPS capabilities and the fact that it adjusts itself based on your time zone. Next time you’re in the market for a watch, think about who you are and what you want out of your timepiece. If you decide that incredible functionality and high-tech features are what you are looking for, then this is the list for you. Each of these watches is well built, unique, and is sold at a fair price. If you want to buck the trend of classic pieces and start wearing the watches of the future, you’re in luck. The future is here.